The debate I’m about to flag isn’t one of the world’s great existential questions, but it is an interesting one. 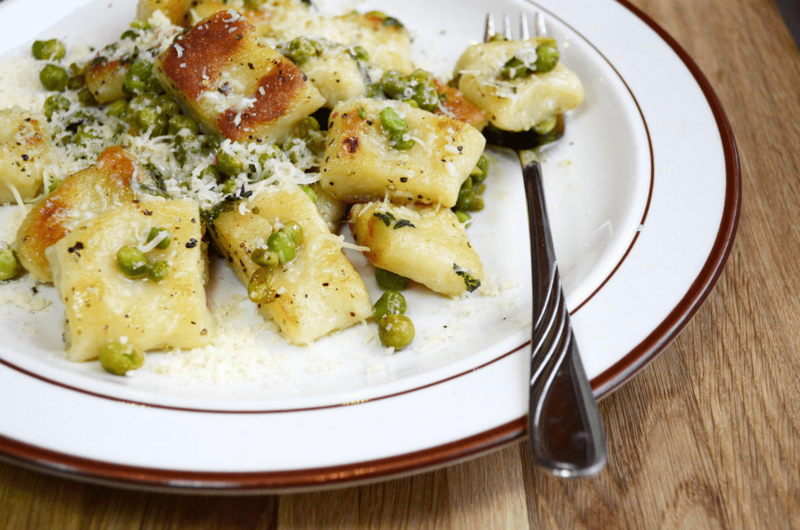 It comes down to whether you prefer your gnocchi just boiled, or boiled and then sautéed. One of the primary sources of flavour in cooked food is the caramelised – or browned – bit on the outside. Whether it’s a steak, a pizza, stir-fried veg, or a piece of fish, we have the Maillard effect to thank for tasty food. Hence our preference for tossing the gnocchi into a hot pan for a few minutes just before serving. However, this has occasionally resulted in diners (presumably surprised by the crispiness) sending back the meal. We’ve posted this as an item on the Dish Food & Social Facebook page. We’d love feedback, so please comment on the post. How do you prefer your gnocchi?